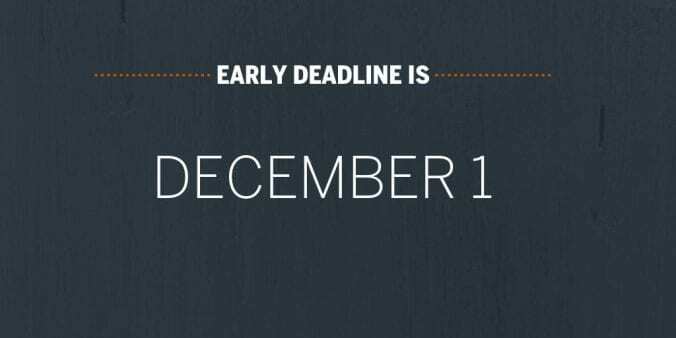 Our early December 1 deadline is just around the corner. If you are working on completing your application by this deadline… great! Your application will be first in line for consideration. However, do not be concerned if you are still working on your application. Why? The Texas McCombs MPA uses a rolling admissions process in which we review completed applications on a continuous basis. Your chances for admission would not be affected if you complete your application after 12/1 but early in our admissions cycle. Your upper-level GPA will be improved substantially with your fall grades. Your application will not be considered complete and reviewed for a decision until all application materials, including the official GMAT score report, have been received. Plan ahead: it takes about 3 weeks for the score report to be sent, received, and added to an applicant’s record. Do you have any concerns about your application? Please contact Keri Ledezma. Please note: The rolling admissions process applies to U.S. applications only. All international applications will be reviewed after the January 5 application deadline.